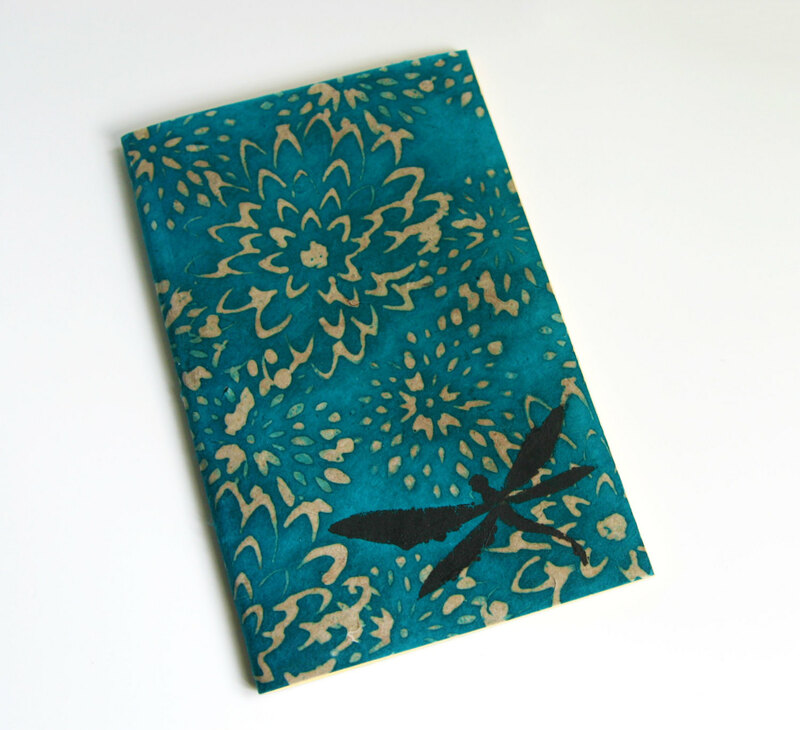 A few custom sketchbooks I’ve made as gifts or sold. Its a lot of fun -I’ve started adding a bright colour or pattern to the inside front and back of all my notebooks and sketchbooks. It adds a little something nice when you open up the book.